Mounsey Web Consultancy is delighted to formally announce the completion and successful launch of an all-new Website for Groundplay Limited. The Website has been built using WordPress and features numerous photographs taken by the Client, showcasing the broad range of installation services available from the company. 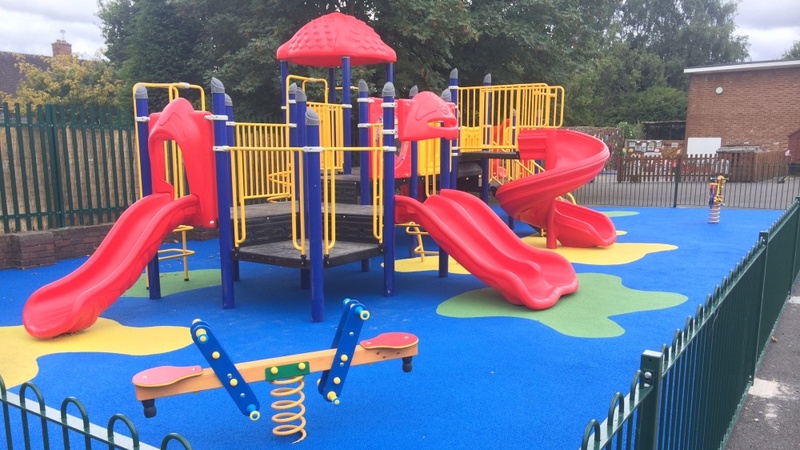 Groundplay specialise in outdoor recreational equipment – including (but not limited to) Playgrounds, Multi-Use Games Areas, Trim-Trails, Outdoor Gyms and Shelters. They also offer a range of companion services, such as fitting artificial turf and fencing.